And, The Winner is . . . /Hawks Aloft Inc.
Jamie Sculley of Herndon, VA. 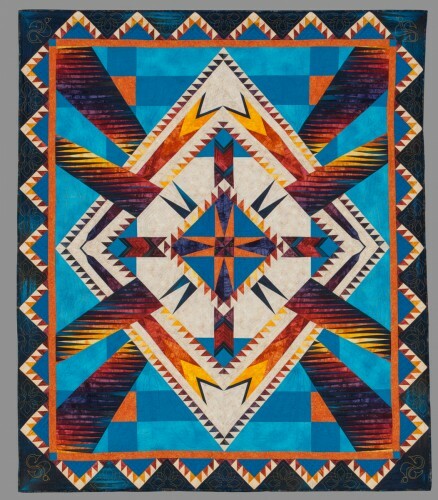 Hers was the winning ticket drawn for the 2012 Hawks Aloft Quilt Raffle. Jamie bought $5 in tickets from me at my lecture in Vienna, VA in October 2012. Congratulations Jamie! 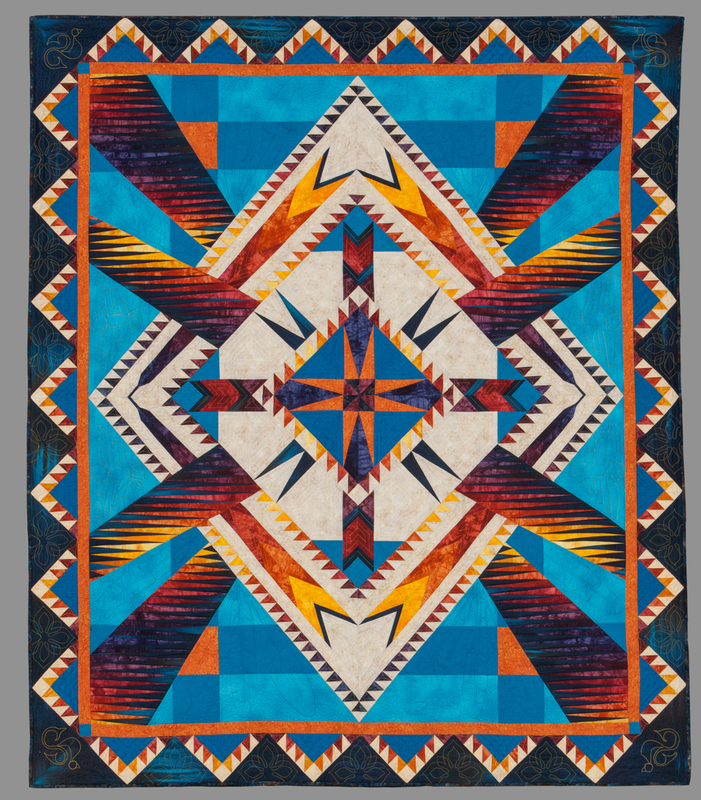 We will begin stitching the 2013 raffle quilt the weekend of January 19-20, our 20th fundraising quilt for Hawks Aloft. Many thanks to all of you who purchased raffle tickets for our very good cause. These funds are used to buy food for our educational raptors!